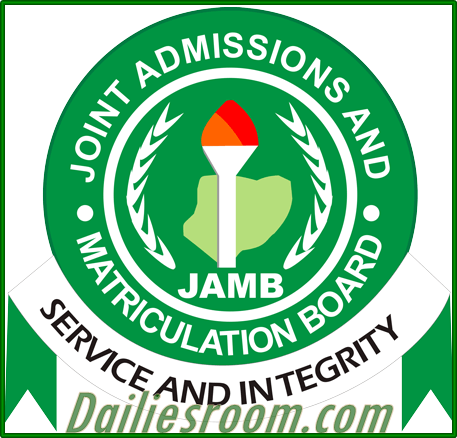 JAMB Latest Update on JAMB/Senate Validity Extension – Prof. Dibu Ojerinde Ojerinde, Registrar of JAMB, on a statement expressing the reservations about Senate position that the results of UTME exams should be valid for 3 years. “There are complexities in this thing, until we are able to clear it. When you say you will use JAMB results for three years, is it an achievement test or aptitude test? However, are we delaying his or her life? Are we postponing his or her life by telling them to stay at home? If by next year he doesn’t get the cut off points, what happens? Ojerinde also used the opportune to inform the journalists that cyber cafés across the country would no longer be allowed to register candidates for tertiary education examinations. “In the final analysis, cyber cafes are not allowed to register candidates for a number of reasons. Cyber cafés may have their address here today, tomorrow they are somewhere else,” he emphasised. Following the punch Dailies, that if registration code was given to cyber cafés, they may mess the process up, thereby, creating crisis for JAMB. The Minister of Education, Adamu Adamu, represented by the Director of Tertiary Education, Hajia Hindatu Abdullahi, stated that “the results of large scale examinations conducted by examination bodies, such as JAMB, NECO and NABTEB, are necessary for decision making and should therefore be credible.